The client is a large medical devices logistics company with a global customer base. They wanted to develop a complete cloud based end to end solution which can manage shipping of devices and delivering it to customers. To create a simplified solution which can be used by an entire organization from sales rep to top management and have the accurate and updated reports and information. 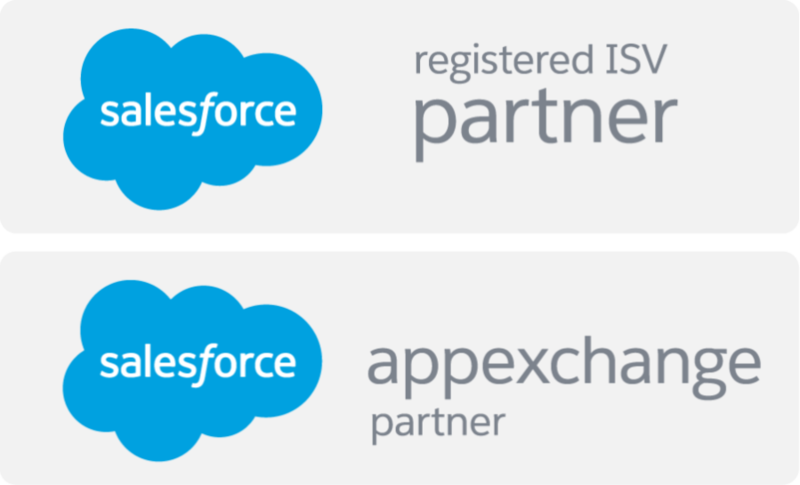 Since Salesforce does not natively support the unique requirements of the client, AwsQuality Salesforce.com expertise was fundamental in creating the robust system integrated with mobile application on iOS to be used by end reps for scanning the bar code and updating information in the Salesforce.com.